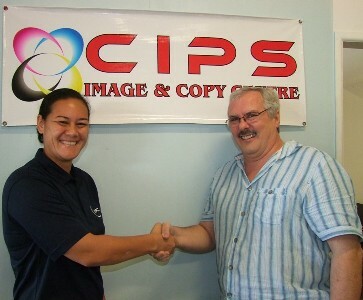 The sponsorship from CIPS Image & Copy Centre will boost up the senior women’s competition with ample rivalry from the clubs around Rarotonga. The new sponsorship will see CIPS Image & Copy Centre as the principal sponsor and will also be the naming rights sponsor for the senior women’s competition – “CIPS Image & Copy Centre Women’s Championship”. “We are thankful and would like to express our gratitude to Colin Burns and CIPS Image & Copy Centre for coming on board to sponsor the Senior Women’s category, this will certainly assist with the promotion of the women’s competition,” says Harmon. Proprietor Colin Burns is very much excited to be part of football here on Rarotonga in particular women’s football. “We are delighted to be on board with Cook Islands Football to help women’s football and strengthen women’s football competition,” says Burns. 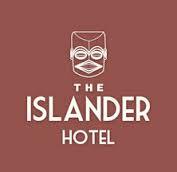 Cook Islands Football welcomes the new sponsorship and believes that this will lift women’s football for the years to come.